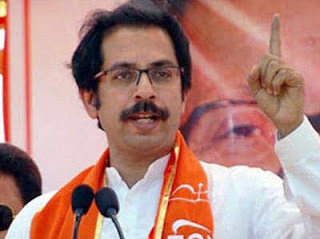 Shiv Sena president Uddhav Thackeray appealed to people to vote for Narendra Patil on Sunday. Patil is in the fray from the Satara area in the Lok Sabha elections. Prior to this, he has been in the Nationalist Congress Party (NCP), he had been the Shiv Sena's leader last Friday. 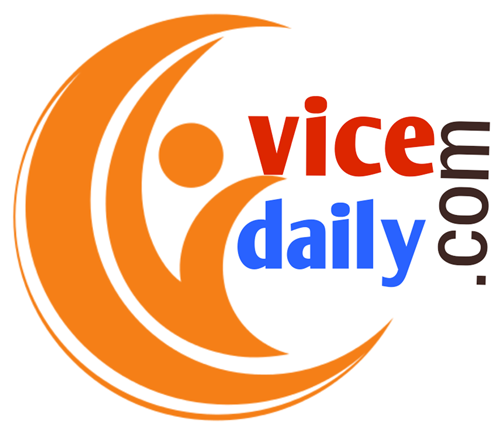 It is noteworthy that in September last year, he had joined BJP and was planning to join the constituency of Satara against NCP MP Udayanraje Bhosale. Both parties agreed on the pact of sharing candidates for the required seats. Under this, it is the acceptance that candidates can be lent to each other to contest elections. In such a situation, Patil will now contest from the Satara Lok Sabha seat on the Shiv Sena's symbol, while BJP MP from Palghar will contest the election on the ticket of Rajendra Gavit Army. BJP inducted Rajendra Gavit to the Congress last year and brought him to the electoral battle in Palghar Lok Sabha by-election. Please tell that this seat was vacant after the demise of BJP MP Chintman Wanga. Gavit defeated Srinivasa Vanga in the election match. Srinivas, Chintaman Vanga's son, he had declared his candidature in the bye by Shiv Sena. Despite the victory of Gavit, Shiv Sena has demanded for Palghar seat in the deal with BJP for its own sake. The BJP accepted this demand but it was also in favor of mutual consent that Gavit should be given a ticket even if it was from the Shiv Sena itself.